Are we excited about this book? Heck yeah! We all have an inner exclamation mark. The question is, how to find it? 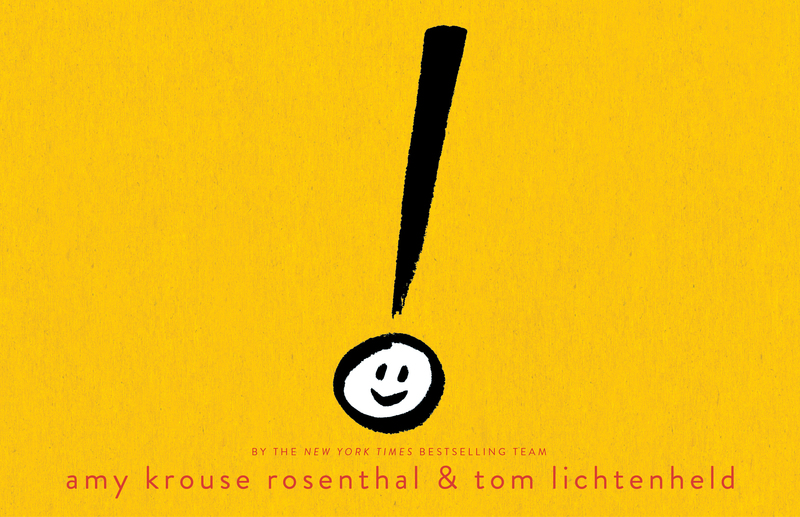 Amy Krouse Rosenthal and I are proud to present “Exclamation Mark,” a simple, but exciting, story about a puzzled piece of punctuation. It’s about fitting in, standing out, and – with the help of others – finding your way. My latest picture book, created with the amyzing Amy Krouse Rosenthal. Special thanks to all the brilliant folks at Scholastic Press for their guidance and enthusiasm(! ).